Laserfiche is pleased to announce the release of Laserfiche 8.3.2 in English, Arabic, Chinese (Simplified), Chinese (Traditional), French, Italian, Portuguese (Brazilian) and Spanish. Laserfiche 8.3.2 is a maintenance release offering bug fixes and performance enhancements for the Laserfiche Server, Client, Administration Consoles, Scanning, Snapshot and Office Integration. Download the installation package for Laserfiche 8.3.2 Avante in zip format or ISO format. 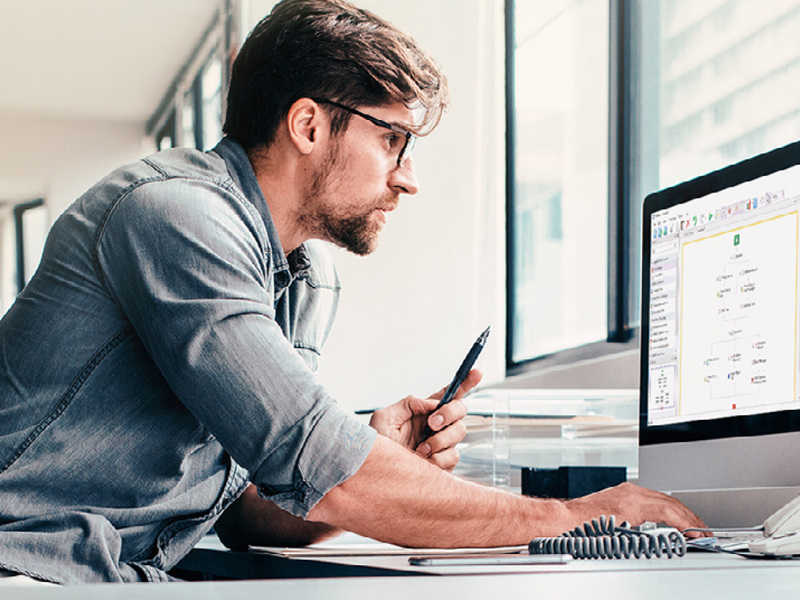 Download the installation package for Laserfiche 8.3.2 Rio in zip format or ISO format. Read the release notes and list of changes for Laserfiche 8.3.2 Avante and Rio. Visit support.laserfiche.com for videos, forums, Knowledge Base articles and more.